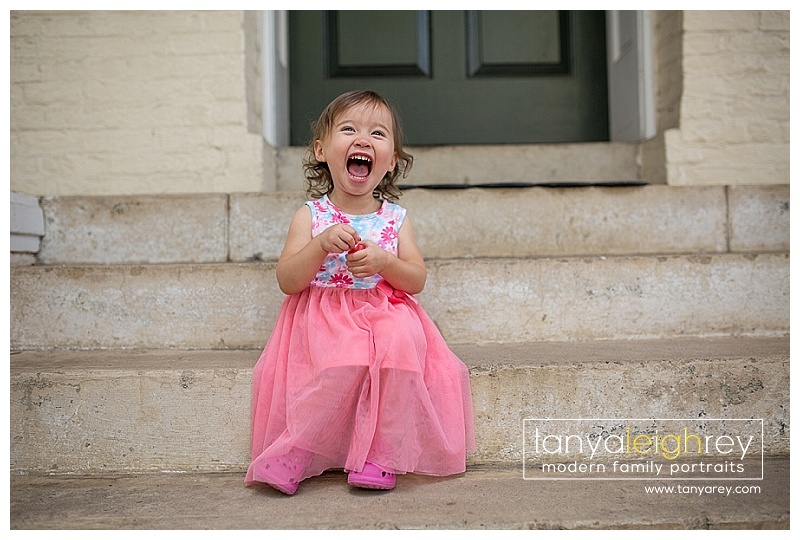 I met Mom & soon to be big sister in Old Town VA for their Mommy & Me Maternity Session. This little cutie kept me on my toes and we had fun exploring Old Town. She even got some special Mommy time and had her nails painted. 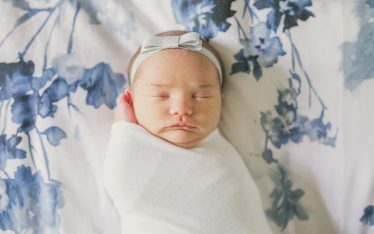 You can view their Newborn Session here where they welcomed home her little baby brother. 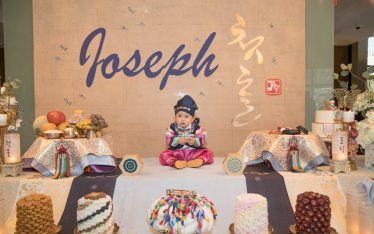 I truly enjoy when clients book me for their Baby Plans as I love to see their family grow. 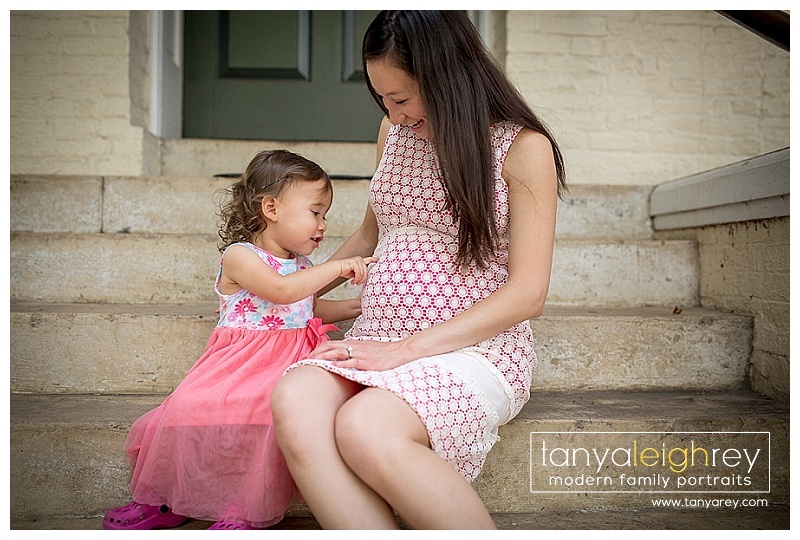 Tanya is a Northern Virginia Maternity Photographer who travels throughout the Washington DC Metro area for Maternity, Newborn and Family Portrait Sessions.